The results of Suncorp NZ’s work at home pilot scheme in the claims space should be dramatic if it’s as successful as its Aussie counterpart has been, according to the company’s EGM people experience, Catherine Dixon. 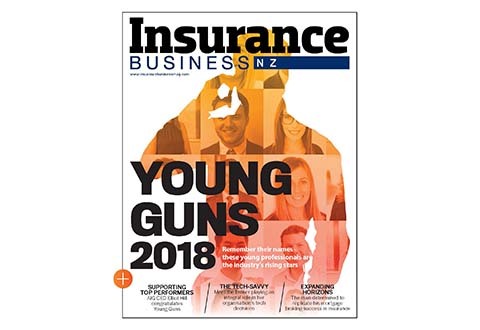 Speaking on a panel discussing industry issues on recruitment and employment at ANZIIF’s recent Insurance Conference in Auckland, Dixon said not having to do the daily commute had had a ‘profound’ effect in terms of productivity and reducing absenteeism. Workers use their home as an office space and are set up technically to do everything the same as anyone working in the office, connecting via Skype and coming together for meetings from time to time. She said: “The ability not to have to commute is profound in terms of the lift in productivity and the lack of absenteeism is what we’re starting to see. “We’ve had that running in our Australian business for several years now and it’s proving to be an incredibly effective way of working. Dixon said the pluses included the team effectively self-managing and working out their own roster, and being so committed to this new way of working that they find ways to get round any challenges that may arise. When the team members need to come together from time to time they pick a central ‘hub’ such as a shopping mall which has the benefit of free parking and is easy to access by public transport. “I won’t deny it’s an easy transition to make but for those people who made that move they are absolute converts and we’ve seen turnover drop right down in our contact centres. Dixon said one of the challenges was getting managers on board with the concept. “The challenge is of management not seeing them doing the work, so technology plays a really key role in helping to understand productivity, such as response times to customers and so on. To help those managers transition, Suncorp has a program designed to help them lead a team remotely. Another challenge was the health and safety aspect – ie how do you manage safety in an environment you don’t have control over? “That’s a challenge we had to work through but with the right frameworks and personal accountability in place we’ve been able to have some success,” Dixon said. These included meeting criteria on a checklist and ensuring employees understood they were responsible for safety management and conducting regular work area inspections. Recruitment specialist Hamish McDonald, general manager at Ensure Recruitment, said in his experience flexibility was the most critical thing people were looking for. 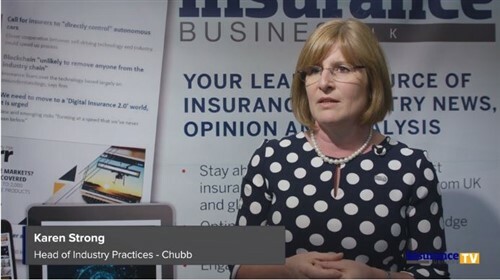 McDonald said most of the larger insurance companies were looking for ways to try and engage with that with the main obstacle not being able to see people do their work. IAG NZ’s talent acquisition manager, Nathan Bradley, who himself shifted to Christchurch while his team is based in Auckland says it was ‘highly probable’ that he would have worked elsewhere if the company couldn’t accommodate his lifestyle change. He said the ‘great talent pool’ of returning mothers in the industry represented a perfect example of the type of workers wanting more flexibility.